Nteme Primary School – Pencils For Hope e.V. The Katumbi Primary School has not enough capacity for the 1218 pupils that currently are attending class and the classrooms are crowded with up to 200 pupils, sometimes even more. It is a difficult learning environment and the quality of education suffers a lot. Katumbi is a wide spread village and some pupils have to walk up to an hour to get to school. 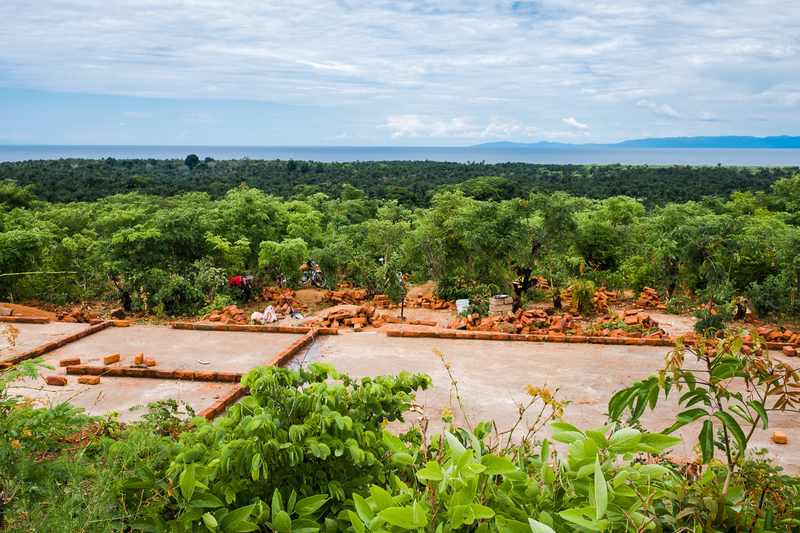 We are currently raising funds to start a Primary School in Nteme, another part of Katumbi Village. 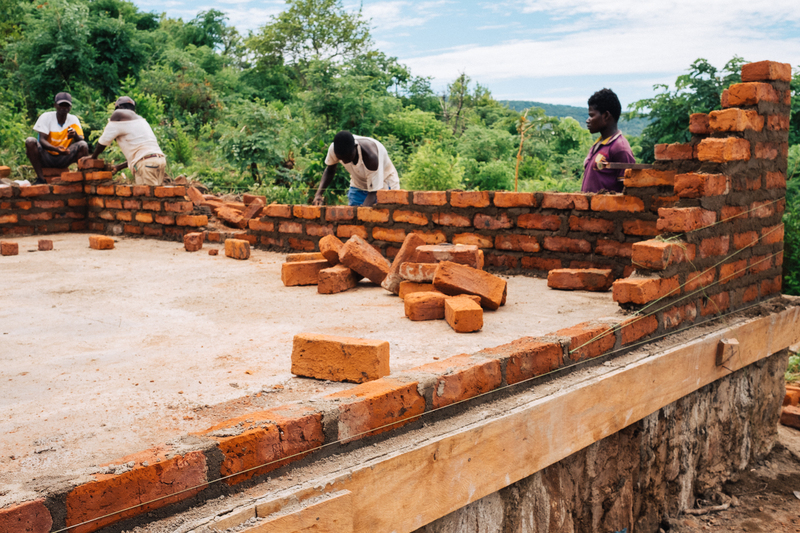 It is a community project, the villagers produced 5000 bricks and volunteer with the building process, and we purchase other building materials needed. We already started with the fundament of the first two classrooms and hopefully for the next school year class can start for grades I and II. 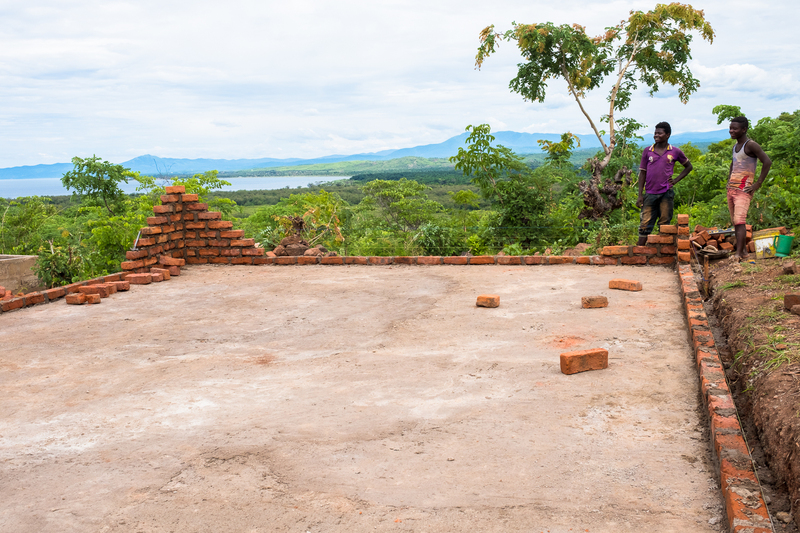 With your support more children will be able to attend school and in a better learning environment.